Higher education professional in Atlanta, GA specializing in faculty development and research administration. 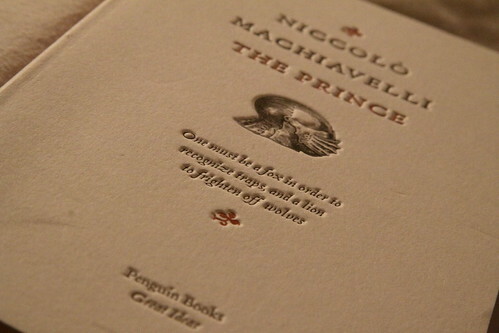 This entry was posted in Inspiration and tagged Niccolò Machiavelli, Organizations, social change. Bookmark the permalink.